About 6 weeks ago, I entered to win a headpiece off of Wedding Sparrow's Instagram. Little did I know, dreams really do come true. I will be headed down the aisle next June in Estes Park, and this piece is going to be insane against the mountains. I CANNOT WAIT! Melinda herself emailed me to ask about things like my address and what metal I would like used in my headpiece, and I could not say enough nice things about this woman. Not only is her work incredible, but she's incredibly kind and personable which speaks volumes of her and her company. 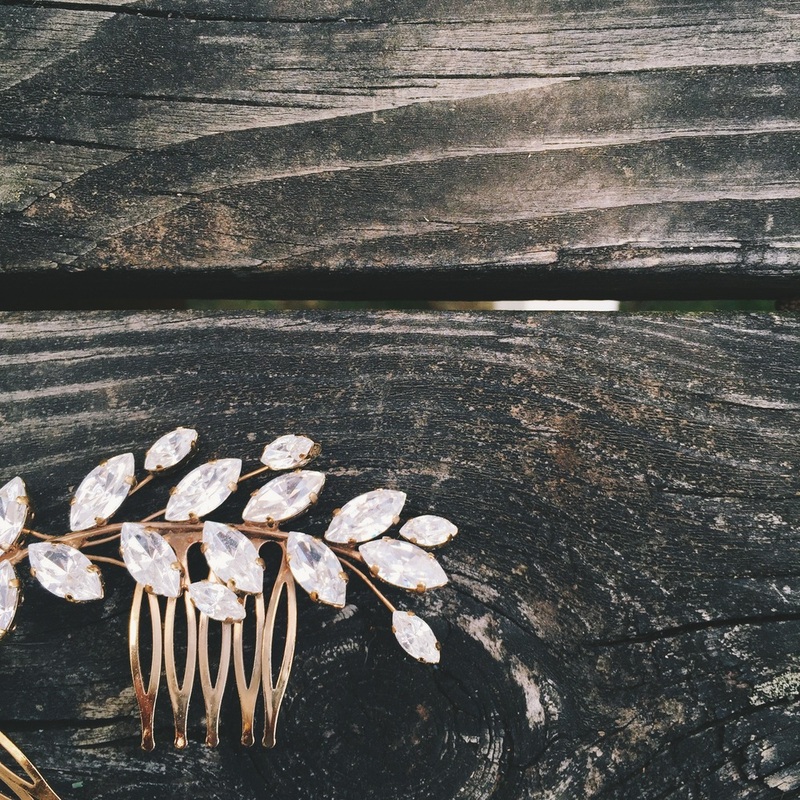 Here's a little sneak peek into my first official trinket for my wedding day. Eeek!